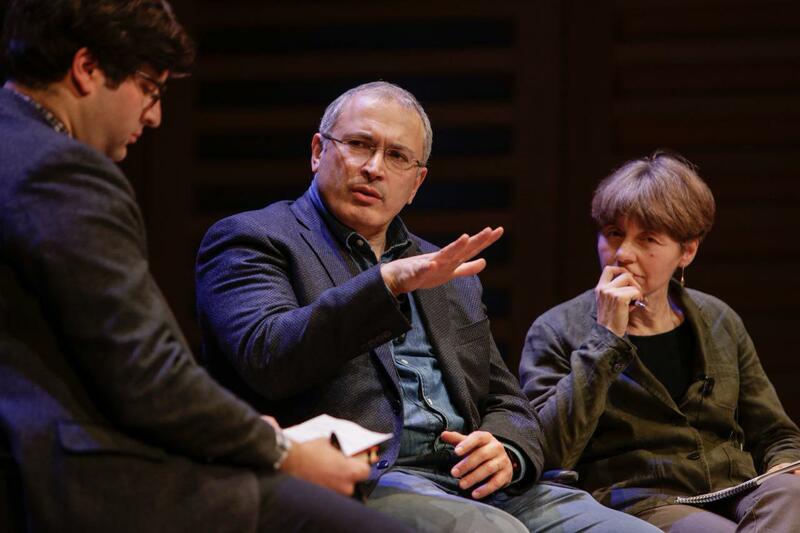 On February 15 Mikhail Khodorkovsky sat down with Shaun Walker, the Guardian’s departing longterm Moscow Correspondent, to discuss his life and legacy, as well as to discuss prospects and predictions for the future of Russia. 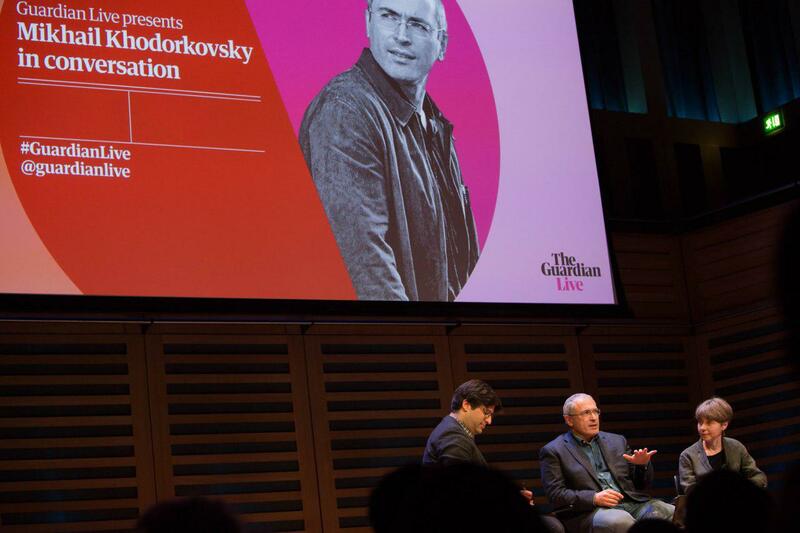 The Guardian’s very own Kings Place theatre in London was brimming with spectators who had come to hear Khodorkovsky’s unique perspective on current affairs in Russia, as well as his life and experiences as formerly Russia’s richest man and subsequently its most famous politicial prisoner after taking on the newly-elected Vladimir Putin. We have gathered some of the highlights of the evening here for you in English translation. Shaun Walker: There are plenty of people who fell out with Putin, were pressured and left, who now live very pleasant lives with their yachts and luxury lifestyles in the West. Are you never tempted to think you want to give up on Russia? 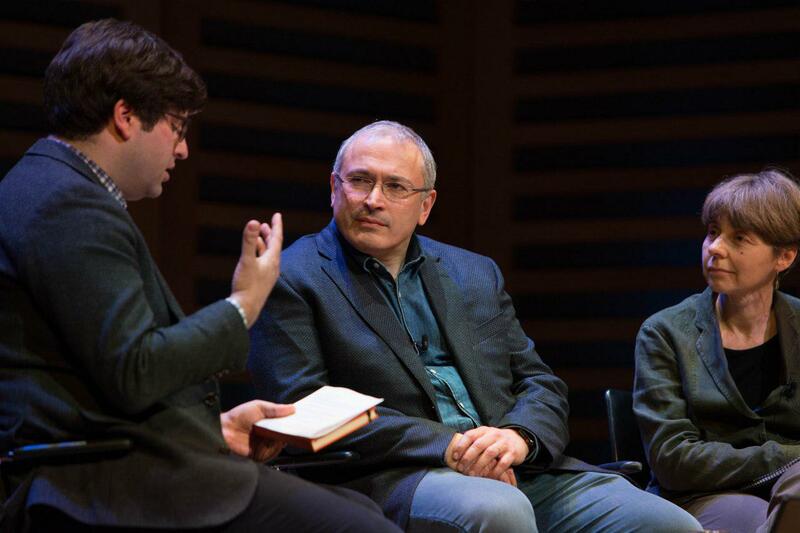 Mikhail Khodorkovsky: I think that we can still do something today. What’s important for us is when change does eventually come, and it will come in the medium term, that by that time we should have young politicians in place who are ready to act as political representatives for different sections of society. These people should be known within society, and they should gain political experience. This is exactly what Open Russia is doing. 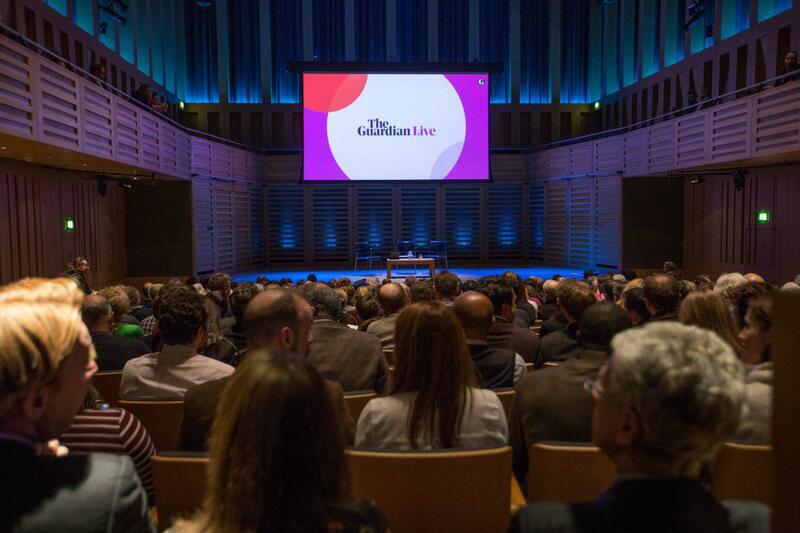 Shaun Walker: What about your own personal ambitions? 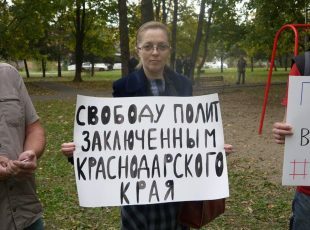 Is there a scenario in which you would want to return to Russia and take part in some political process at some point in the future? 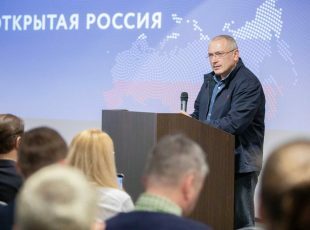 Mikhail Khodorkovsky: Well I hope that Putin isn’t going to live eternally. I’m younger than Putin by about 10 years, so I hope to see the day when Putin will be forced to leave the stage. What is important to remember is that if another person comes to fill Putin’s shoes, that means that nothing is going to change. 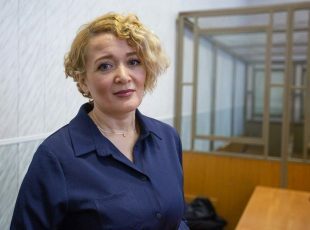 In Russia the presidential chair is much more important that the person sitting in it. What I would really like to see is for the system to change, so that we could at least go back to the Constitution of 1993, or even better back to a parliamentary republic. In that case I could happily stand for Parliament.